Buy any Raymond wedding clothes and get up to 50% off. various colors and size available. delivered in 5-7 days. easy return cancellation is available. for more offers visit Raymond website. Largest manufacturer of worsted fabric in the world, Raymond is one of India's most popular branded fabric and fashion retailer. Founded in 1925 in Thane, this brand is today, known all over the world, with thousands of retail chains, exclusive stores and multi-brand outlets in India as well as in 55 other countries. Here you will get total textile solutions, worsted fabrics, shirtings, denims, tailored clothes, woollen outerwear, trousers blazers, and more. So, if you love your apparels in premium quality and flawless stitching, get a Raymond voucher from Zingoy before going shopping to save some money. 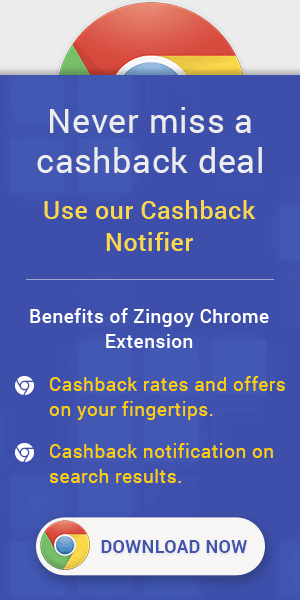 Yes, Zingoy offers you some instant and amazing cashback on Raymond vouchers bought from here. Then you may use the vouchers for yourself or gift them to someone, but you will earn cashback for sure, almost immediately. Save another 4.0% by using Gift Cards on your shopping at Raymondnext.com.